Activity lasts approximately 4, 6, 8, 10, 12 hours. Fishing license, bait, and tackle are included. 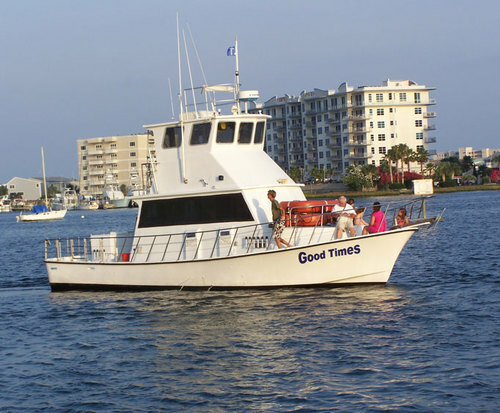 Bottom fish in Destin, Florida will typically mean fishing anywhere between one to 100 miles from shore. It is done just about in every imaginable oceanic terrain whether around wrecked shipyards to coral reef areas and a whole let else. 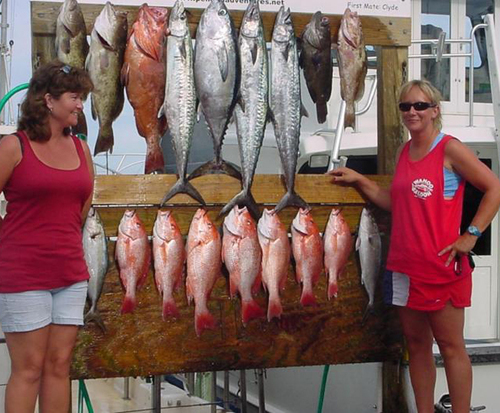 Most charter ship crews will allow you to select what kind of area you would like to fish in. However, you are always well advised to go with their recommendations. They have been over multiple spots and know which ones are good and which are not so good. 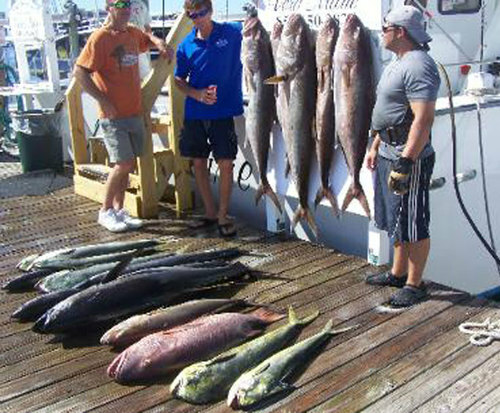 When you get to the site, captain and charter crew will assist with every stage of the fishing procedure. This is especially helpful for beginning bottom fishermen and fisherwomen. Before anything is done, the captain will make sure the boat is over just the right spot. The crew will then typically assist in preparing and lowering the baited lines. They will coach you all along the way, while at the same time leaving you alone to relax and enjoy what you are doing. The relaxation and tranquility is one of the best parts about bottom fish. However, the very best thing about it is probable when it all actually pays off and you catch a fish. There are lots of varieties to be caught in bottom fish. They are just down there waiting for your baited line.